DIETZ, Jeanie Bell. 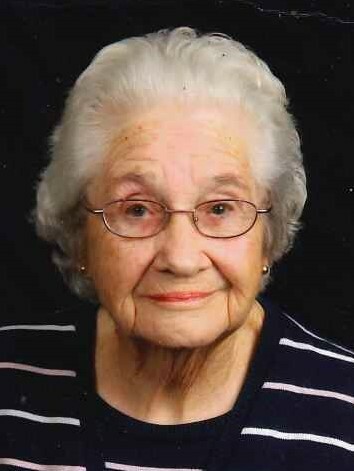 Beloved wife of the late Norbert W. Dietz. Devoted mother of Norbert J. (Rosemary) Dietz, Joyce A. Dietz, Wayne E. (Bobbie) Dietz, and adopted son, Steven L. Haverkos. Loving grandmother of Kristine, Terri (Mark), Tanya (Todd), Jason (Terri), Kim (Matt), Gaston (Morgan), and Gabby (Nick). Great grandmother of thirteen. Great-great grandmother of one. 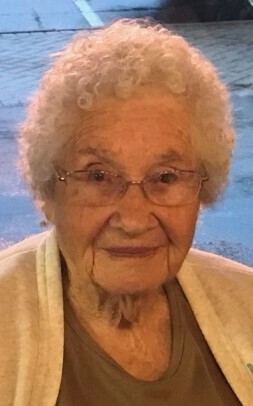 Jeanie passed away on Monday, January 21, 2019 at the age of 91 years. Friends may greet the family at St. Matthias Catholic Church, 1050 W Kemper Rd., Forest Park, OH 45240 on Friday, January 25, 2019 from 10:00am until Mass of Christian Burial at 11:00am. Interment in St. Mary Cemetery, St. Bernard, OH. Memorial donations may be made to St. Matthias Church.